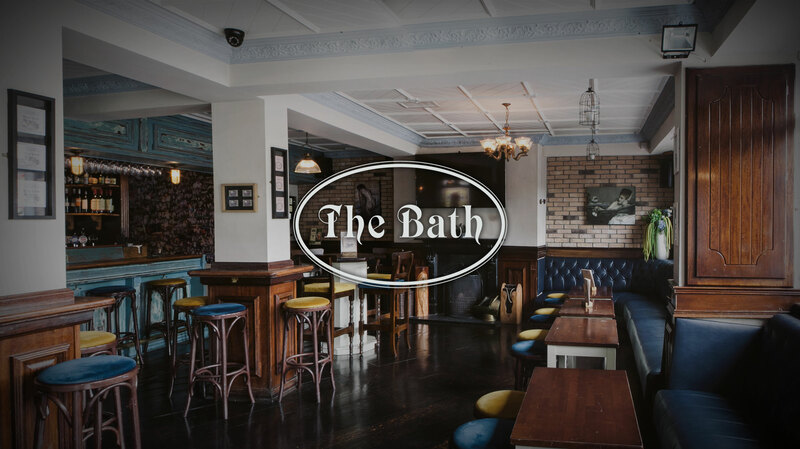 The Bath Pub caters for parties for all sizes including birthdays, engagements, after wedding parties and corporate bookings. No detail is too small or large for the Bath management team and you will be sure to receive first class service. Choose from a choice of freshly cooked gourmet platters or award winning artisan pizzas to compliment the large variety of drinks on offer. If you're looking to organise an event, or just want to make contact with us, simply fill out the form to the right and we'll get back to you as quickly as we can.